YoYoFactory - Durable Entry Level Top! 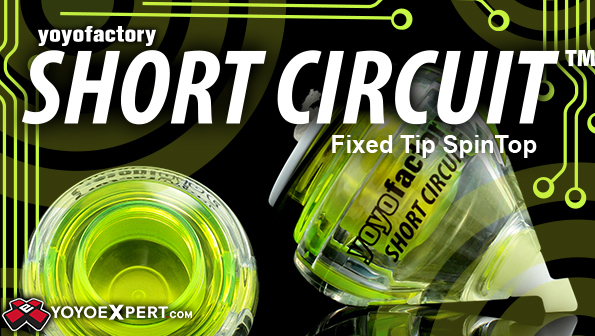 The YoYoFactory Short Circuit is the perfect spintop to learn with. The low wide shape provides great stability through tricks and a great feel on the throw. Perfectly priced for beginners and built to handle expert level performance - The Short Circuit is your perfect introduction to the spin top world!